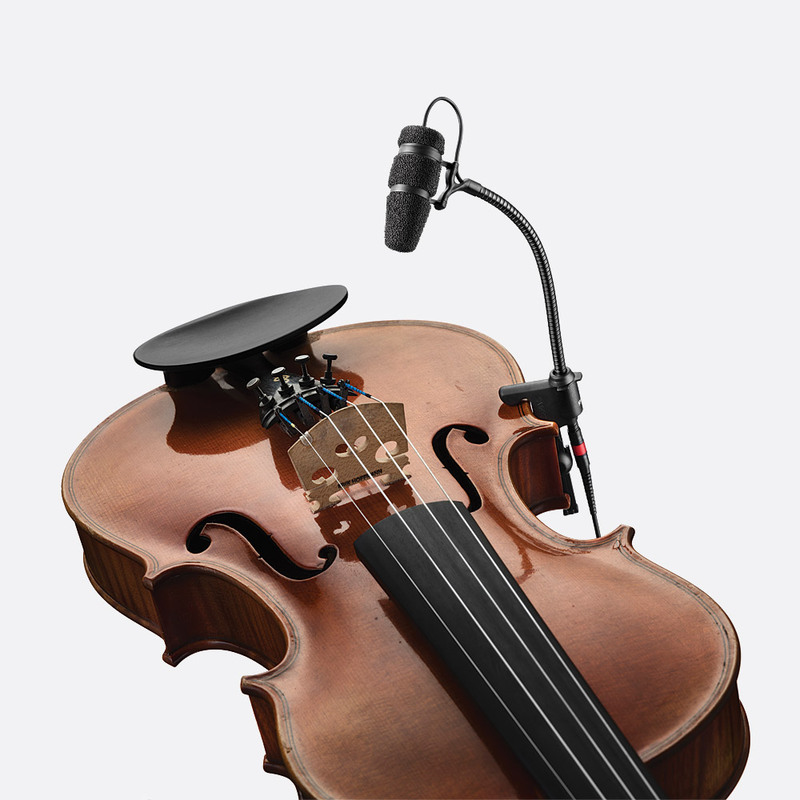 The CORE 4099 series are miniature super-cardioid condenser types, fitted with short goosenecks for positioning close to instruments in live or recording environments. 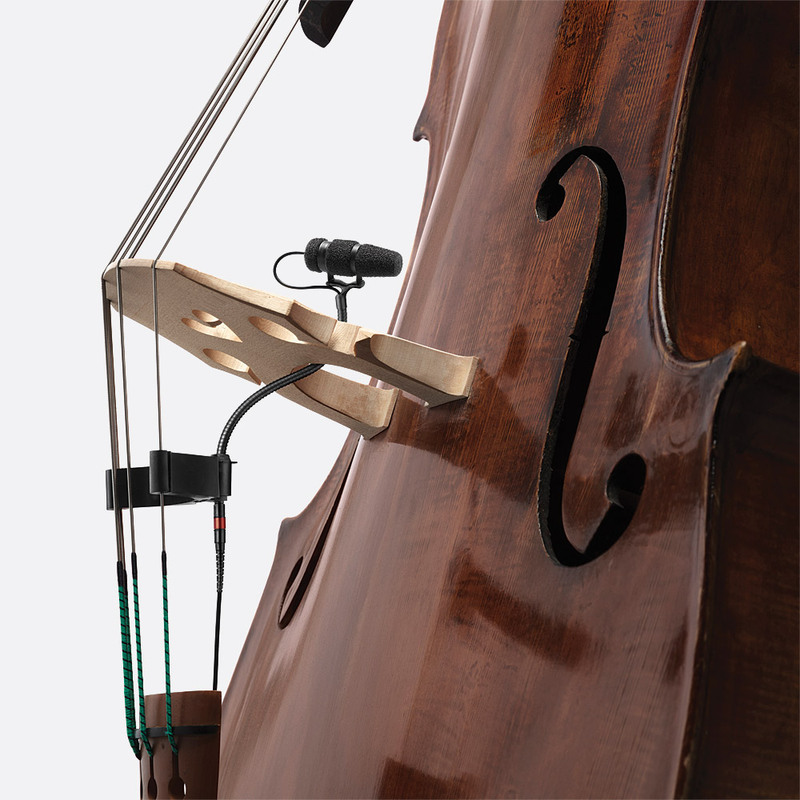 They are supplied each with one of a range of mounting clips, to suit a wide range of instruments from double bass to brass. There are two versions of the CORE 4099 available, CORE 4099 Loud SPL, and CORE 4099 Extreme SPL, both of which implement the DPA CORE technology to expand the dynamic range of the popular (legacy) 4099 capsule and in turn increase the maximum SPL before clipping to 142dB (Loud SPL version) or 152dB (Extreme SPL version). The CORE 4099 Extreme SPL is for applications where close-positioning to instruments such as drums and some brass instruments is required. The CORE 4099 Loud SPL is to cover most other instruments, such as piano, violin, guitar, woodwind and accordion, where the sound level is not as high. 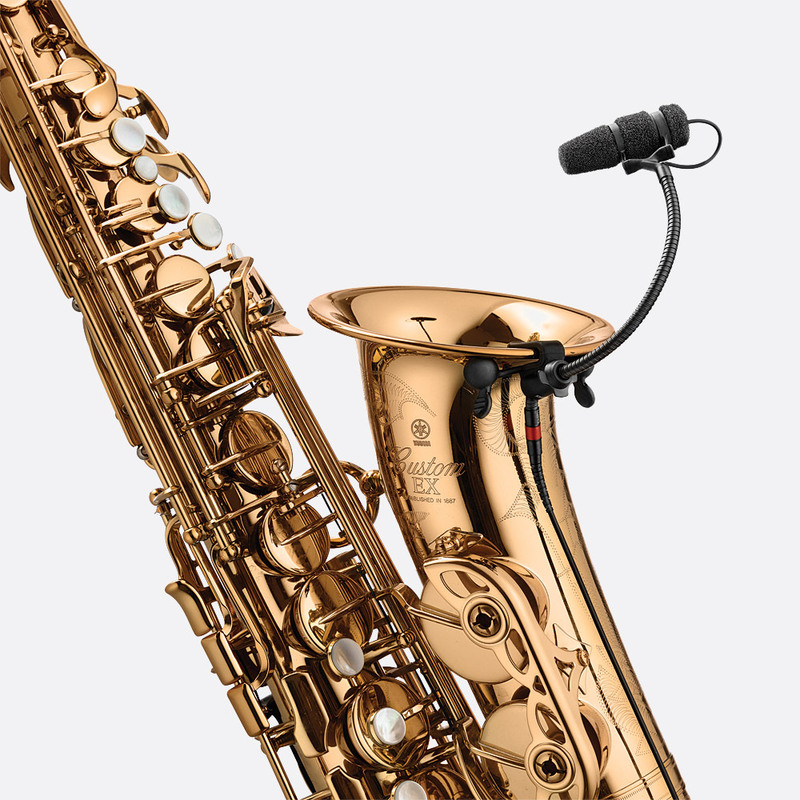 Other than the difference in maximum SPL, these two microphones offer the same feature set. 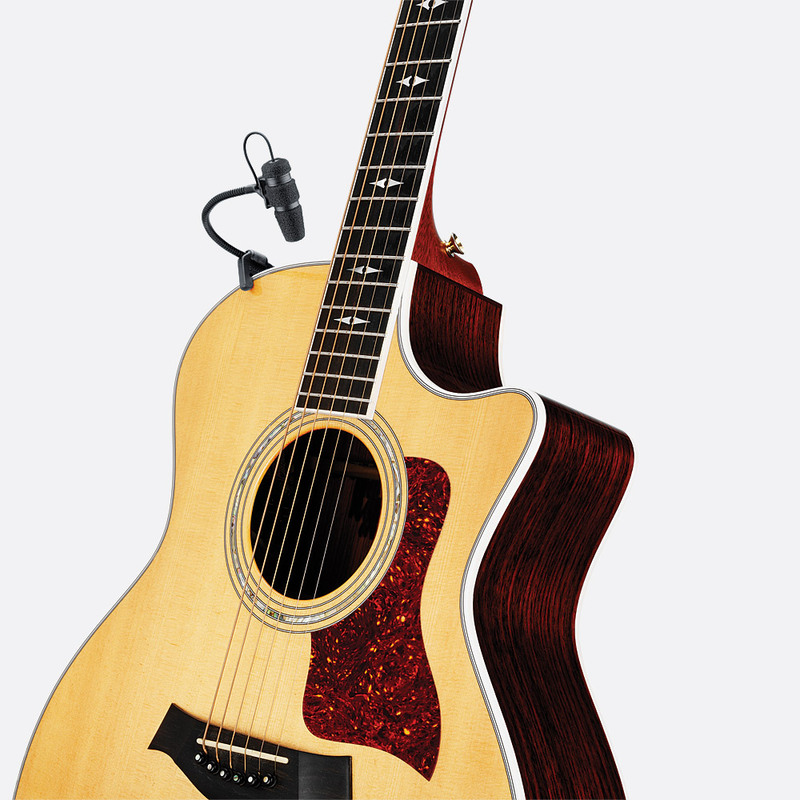 An integrated 140mm gooseneck allows the user to position close to and in the direction of the sound source; the directional super-cardioid pickup pattern ensures surrounding environmental noise is reduced. The pre-polarised condenser has a frequency range 20Hz to 20kHz with a 6dB low frequency boost applied by a 10cm proximity effect and a frequency response of 80Hz to 15kHz at +/-2dB, with a 2dB soft boost at 10-12kHz. 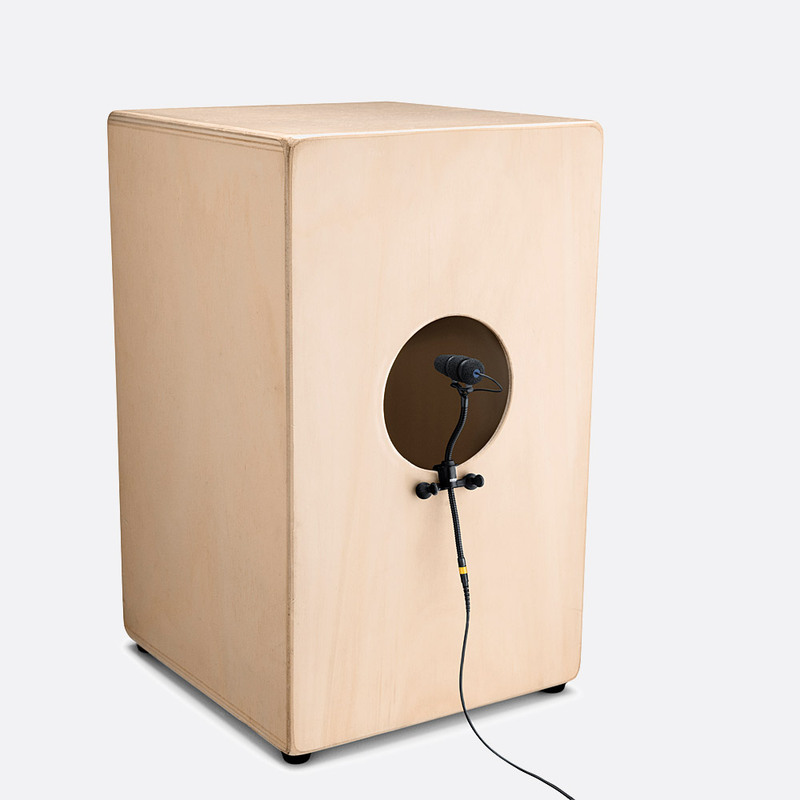 Sensitivity: 6mV/Pa, -44dB, 4099 Loud SPL; 2mV/Pa -54dB, 4099 Extreme SPL. Noise: 71dB(A), 4099 Loud SPL; 66dB(A), Extreme SPL. Dimensions: 45 x 5.4 (length x diameter) mm, excluding gooseneck. Weight: 27g, 4099 Loud SPL; 28g, 4099 Extreme SPL. 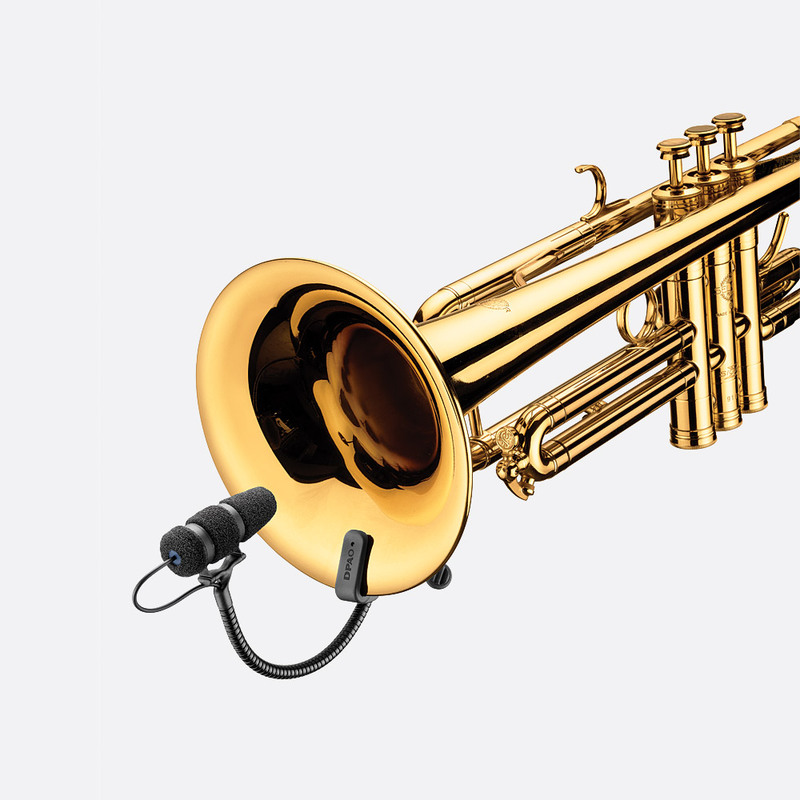 Each microphone is supplied with a clip to suit specific instruments and has either a 1.8m, 1.6mm diameter cable with MicroDot termination, or a 1.8m, 'heavy duty' 2.2mm diameter cable with MicroDot termination. Either a DAD6001-BC MicroDot to 3-pin male XLR adapter or DAD4099-BC with low-cut, MicroDot to 3-pin male XLR adapter is also included. 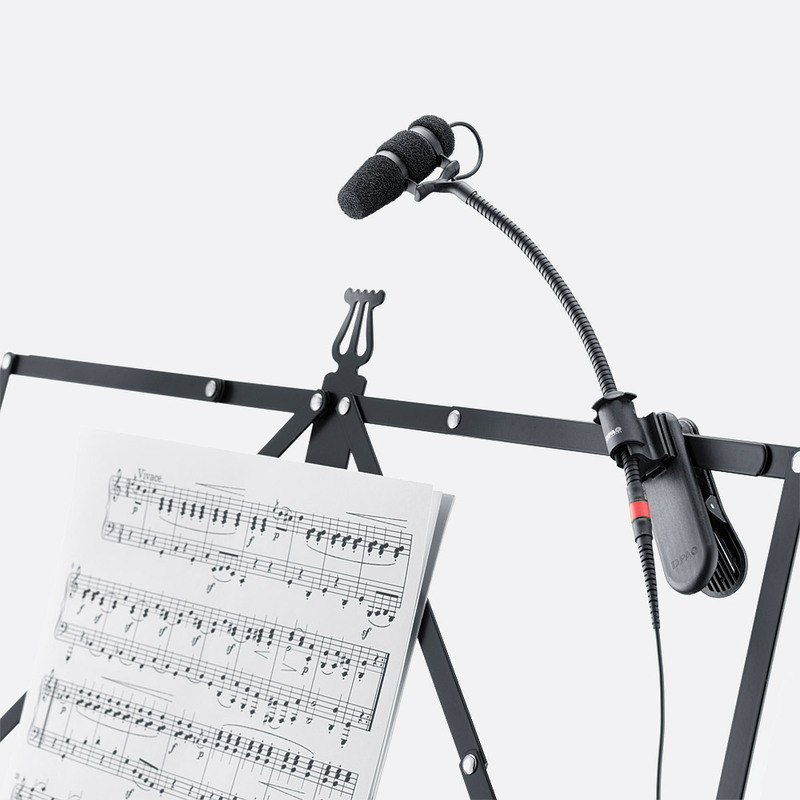 The accordion (74-1213) and piano (74-1212) packages contain two microphones along with required clamps, cables, and terminations. Most spare mounting clamps can be purchased individually or in packs of ten. The Classic Touring Kit has been 'optimized for classic acoustic instruments'; the Rock Touring Kit has been designed 'for live rock band performances'. 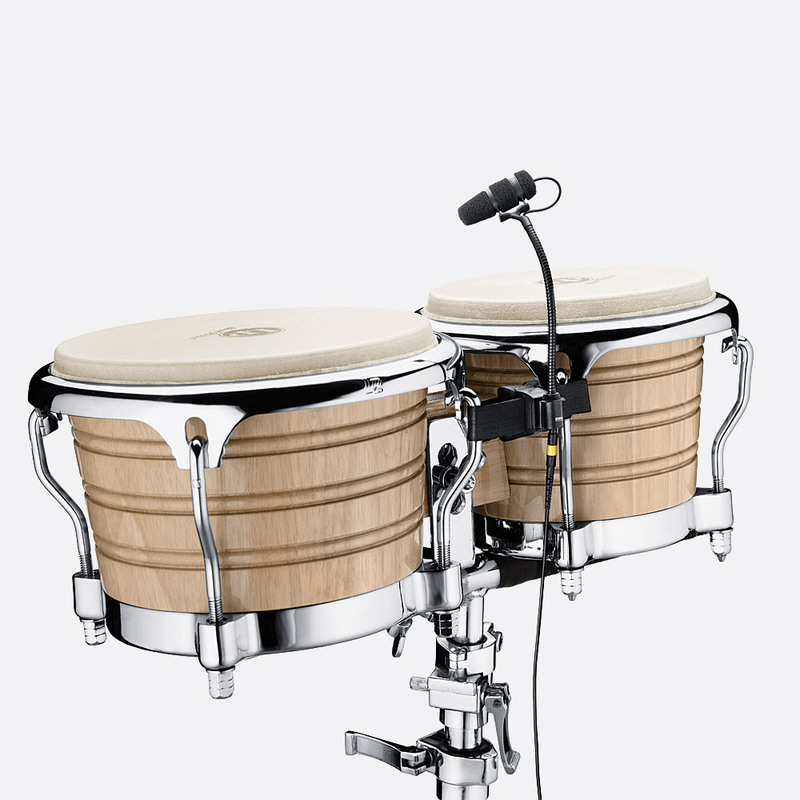 They each contain a number of microphones and a variety of mounting clamps to suit those applications.